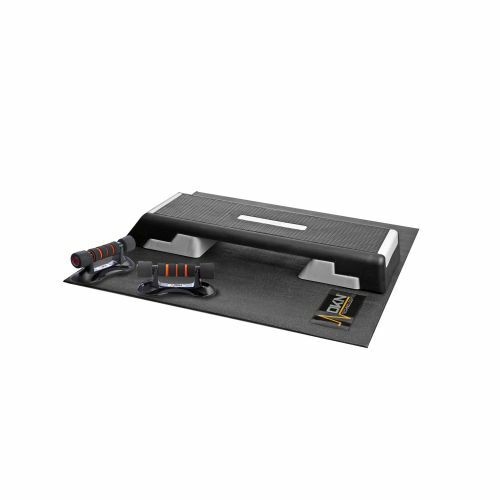 The DKN floor mat is 140cm (55.1") long by 100cm (39.3") wide, which makes it suitable for using under fitness equipment such as exercise bikes and ellipticals. 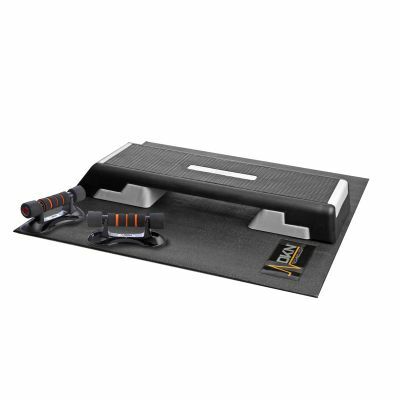 The mat protects your gear and floor from scratches, dings and other damages and is made from sound-absorbing material which helps reduce noise while working out. for submitting product information about DKN 140 x 100cm Cardiovascular Bike and Cross Trainer Mat We aim to answer all questions within 2-3 days. 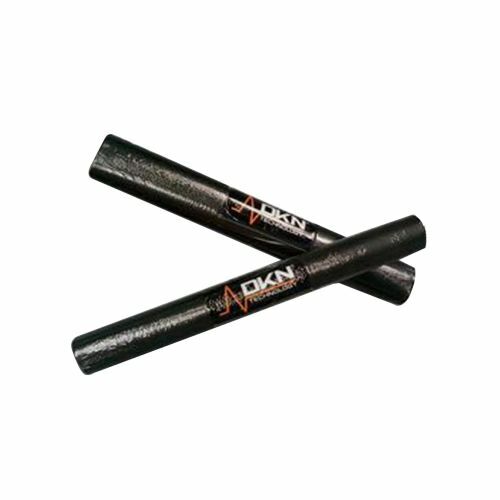 for submitting product information about DKN 140 x 100cm Cardiovascular Bike and Cross Trainer Mat. We aim to answer all questions within 2-3 days. If you provided your name and email address, we will email you as soon as the answer is published. for submitting product review about DKN 140 x 100cm Cardiovascular Bike and Cross Trainer Mat.